Posted in: Gens Ace, Radio Control. Tagged: Batteries, RC, Upgrades. 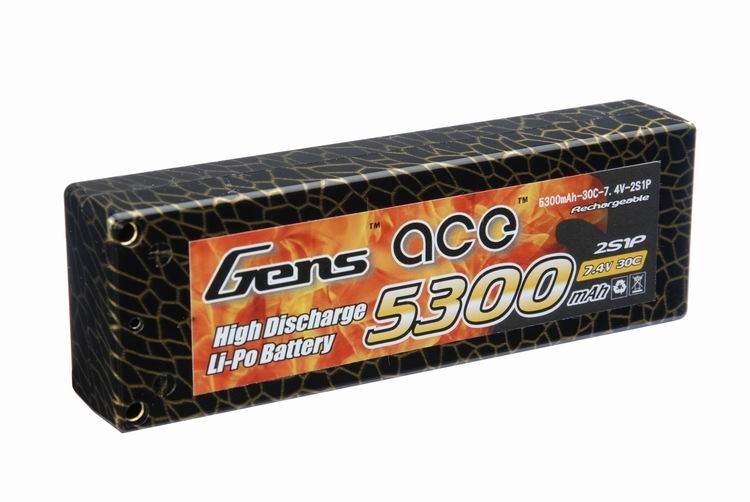 Have you ever wondered how Gens Ace produce their batteries? Too be honest, I never really gave it much thought. Then I stumbled upon this neat video from the Gens Ace factory that takes you on a 4 minute tour of the manufacturing process of their lithium polymer cells.